The subject property (118.930 acres) is located in the immediate area of the Philip Goldson International Airport, Belize City, Belize, and Central America. This property is the largest undivided area of land within the International Airport area and has direct frontage along and access to the “Philip Goldson International Airport Access Road”. 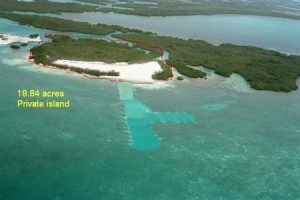 The subject property has approximately 4000 feet of frontage on the Belize River. This scenic and navigable river is the fresh water source for the nearby soft drink factory and brewery illustrating its protected status, good environmental health and potential as a fresh water source for the property. 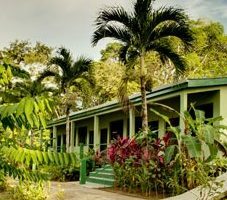 Access to the nearby Caribbean Sea using the Belize River is only minutes away. The property as a whole offers a broad range of development and conservation possibilities in a location that combines security, transportation/access and scenic beauty. 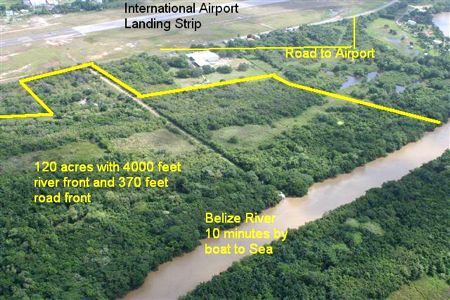 The land is uniquely situated on the ‘fringe’ of the International Airport of Belize property. The land area will support a sophisticated mix of residential and commercial development incorporating the unique environment to the benefit and enjoyment of the developer. 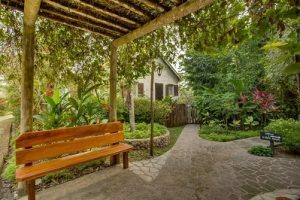 The combination of easy access to and from the Belize International Airport as well as the rest of the country makes the property location an ideal point of entry, departure or end use destination for persons visiting Belize for business or pleasure and for those persons living in Belize.